And watch plays for free! (SPOT.ph) Been wanting to stage theater shows and musicals as critically acclaimed as Wicked, West Side Story, or Rak of Aegis? Well, as the Milo ad goes, "Great things start from small beginnings," and the upcoming Virgin Labfest 13 Writing Fellowship Program could just be your start. 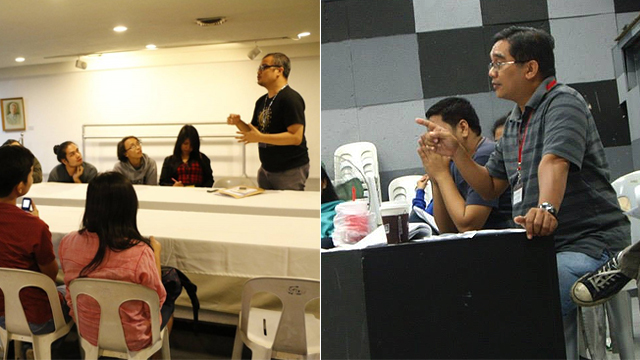 The Cultural Center of the Philippines Artist Training Division is proud to announce its annual callout for a two-week mentorship program on the study and practice of dramatic writing for the stage happening in July. 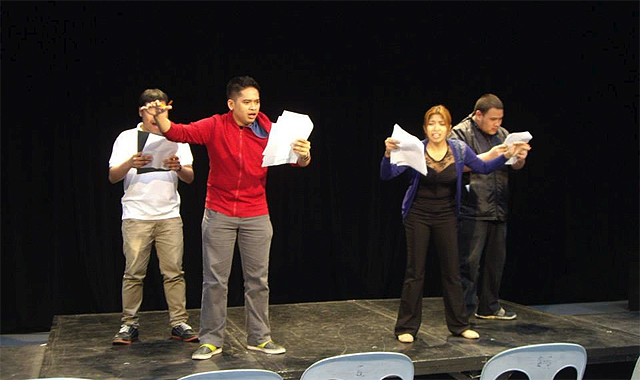 Accepted writing fellows will take part in lectures facilitated by award-winning playwright Glenn Sevilla Mas, discussions and talkback sessions with this year's Virgin Labfest playwrights and directors, as well as workshops on playwriting and script critiquing. 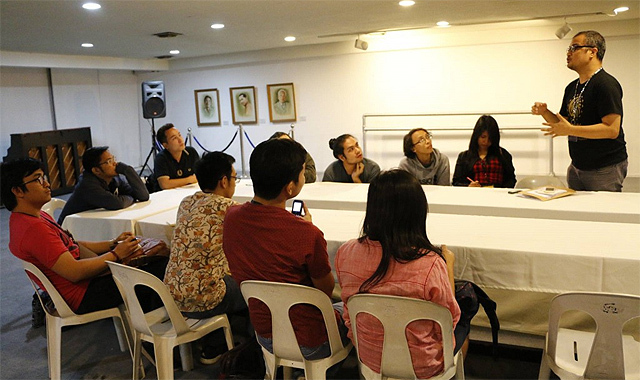 This culminates in a staged reading of the fellows' works on July 16 at the Cultural Center of the Philippines (CCP) Bulwagang Amado Hernandez. 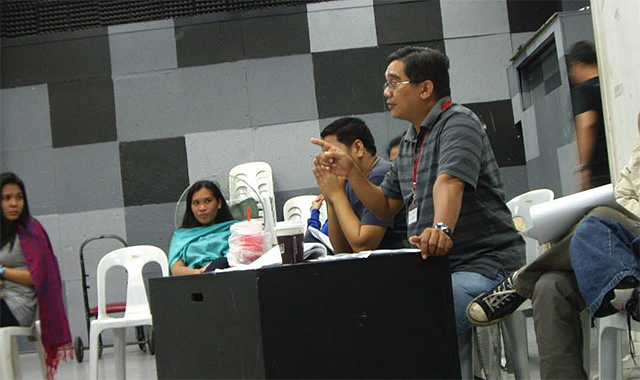 It’s also a chance to work with esteemed director Dennis Marasigan. Applicants should be 29 years or below and should not have had any play produced by a professional theater company or published in a literary journal. Award-winning writers are also discouraged to join, giving more chance to the young ones. If you make the cut, you should be present for the entire duration of the program, so better file your leaves as soon as you get your acceptance letters. There’s a registration fee of P1,200 for accepted fellows, but that’s nothing compared to one whole week of watching the Virgin Labfest plays for free plus two weeks of learning from the best. 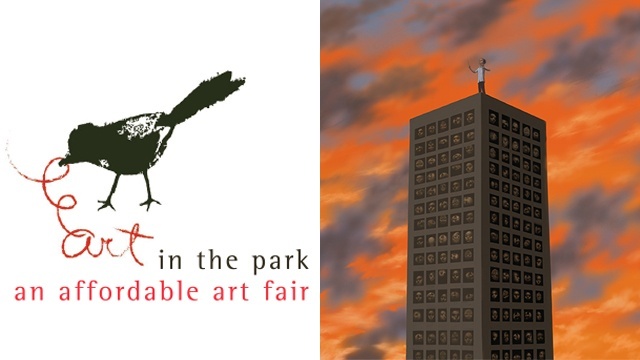 Deadline for submission of requirements is on May 19. 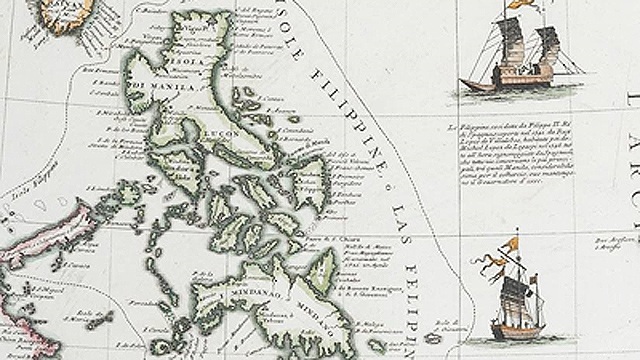 For more information, visit the Cultural Center of the Philippines website.